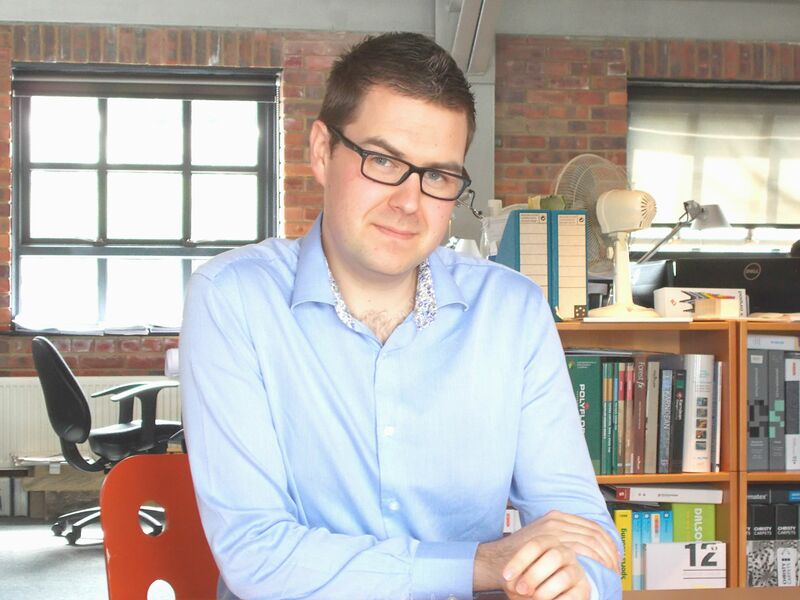 Richard joined Halliday Clark in 2006 after completing a post graduate diploma in Architecture at Leeds Metropolitan University and plays an important front end role in the design of architecturally sensitive planning permissions and listed building redevelopments. Following success in delivering smaller to medium design focused developments in the commercial sector Richard is now the project leader for the larger Educational projects on site in the office and has developed a knowledge base and experience with dealing with large contracts and complex site refurbishments. Having qualified under Autodesk certification in Revit software, Richard is currently championing sophisticated BIM collaboration on major projects allowing Halliday Clark to deliver an increasing standard of quality. Further to promotion as Associate in 2015, Richard was appointed as a Director of the Practice in July 2017.